At DMT Property Maintenance, our focus is YOU. That’s why our landscaping work covers both standard upkeep and complete custom overhauls – whatever you need, we can do it! Commercial property owners, property managers, builders, and homeowners alike trust us for site preparation, general maintenance, landscape refreshes, sod installation, tree and shrub planting and removal, and much more. 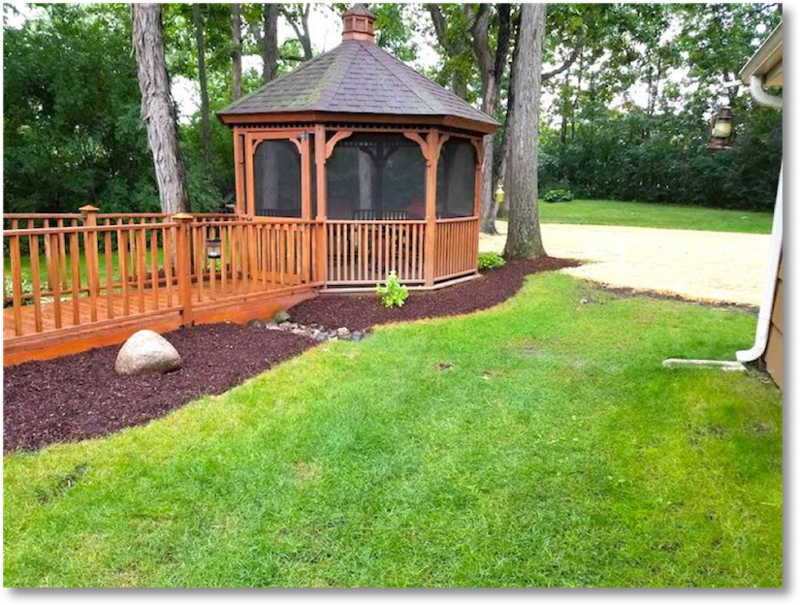 To learn more about we can provide you with fantastic landscaping in Racine, Wisconsin, get in touch with us today! We do free, no-hassle estimates so you can get to know us and make an informed decision. 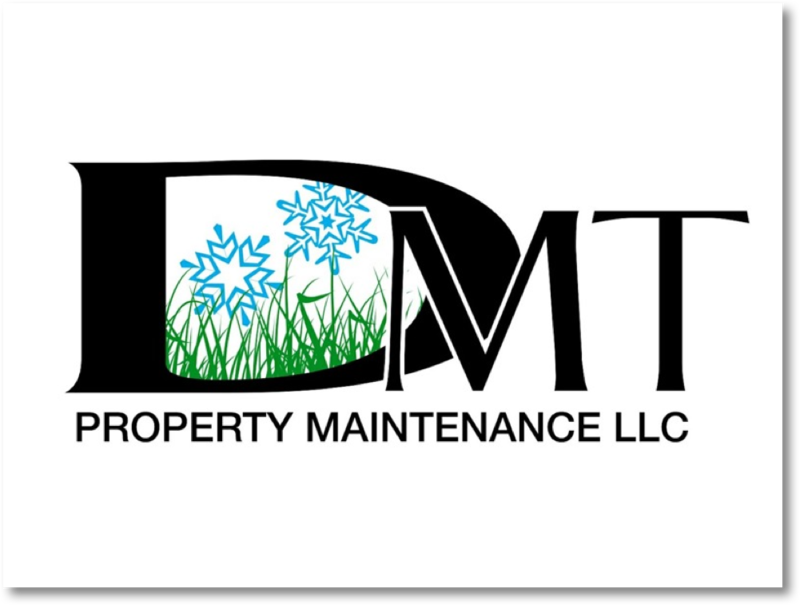 DMT Property Maintenance is the top choice for both commercial and residential lawn care in Racine, Wisconsin. Whether your grass is glittering green or a lifeless brown, we can help with our weekly and bi-weekly lawn cutting, shrub and tree care, dethatching, lawn-bed maintenance, over-seeding treatment, and core aeration. We also do seasonal maintenance work with annual bundle packages, ensuring you get great services at great discounts all year long! Allow us to clear your autumn leaves, make landscaping preparations for spring in the winter, and keep a tidy lawn in the summer. Just one hardscaping project can completely transform a space both functionally and cosmetically. Builders, property managers, and business owners may particularly wish to consider valuable options such as driveways, brick paver installations, and walkways for ease of mobility for residents and clients. Homeowners might be most interested in features such as fire pits, fireplaces, retaining walls, or another versatile custom creation. Don’t forget, successful hardscaping requires precision, attention to detail, foresight, and the right tools and techniques. If done incorrectly, your seemingly fantastic new retaining wall, fire pit, patio, driveway, or walkway could quickly turn into an eyesore that poses more risks than benefits. 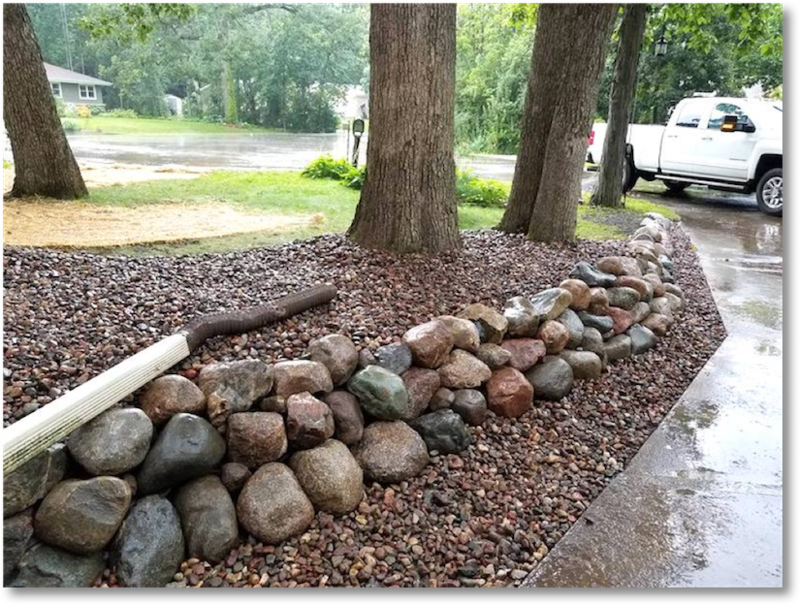 If you want to invest in lasting hardscaping in Racine, Wisconsin, DMT Property Maintenance is the company for you. Weeds can very easily spoil an otherwise beautiful garden. To counteract these nuisances, we have multiple sure-fire techniques including our specialized fertilization program, which cuts down weeds while keeping everything else well-fed. We understand that the wrong type of plant food during fertilization will actually hurt your lawn – even applying the incorrect amount of beneficial ingredients can be bad for plants! That’s why we have a carefully developed, unique 5-step fertilization system that will make a positive difference to your property. We can also install mulch to provide an instant boost in appearance while preventing topsoil erosion and protecting root systems at the same time. You can count on DMT Property Maintenance for top-notch weed control and fertilization for Racine, Wisconsin. 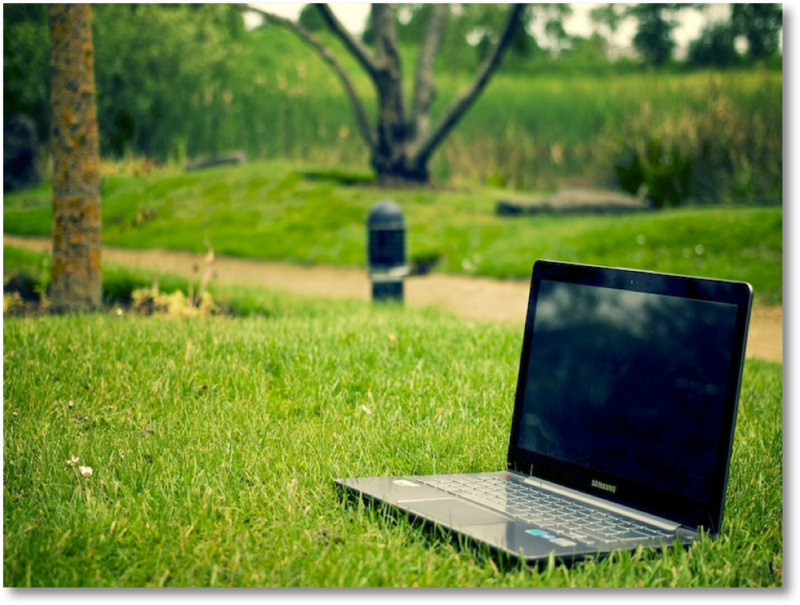 Before any major outdoor project can take place, site preparation is necessary to give you the best starting point. 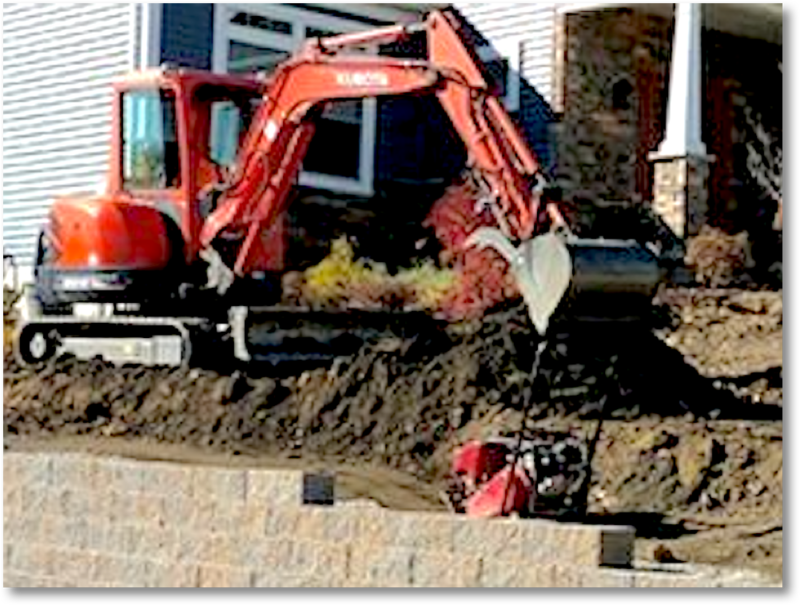 When we excavate, grade, and drain, we clear the property of any and all debris (such as stones, roots, or old concrete) before flattening the ground so it is ready for whatever landscaping or hardscaping you have in mind. Since we offer a full range of these services, you can also count on us to bring your ideas to life after the ground has been prepped! DMT Property Maintenance have the team you need for excavation, grading, and drainage in Racine, Wisconsin.